While I love summer with every ounce of my inner being, I have reached the point of insanity. I think any mom can agree with me here that you will get to the point where EVERYTHING is getting on your nerves. So how do I solve this problem? I take it outside all. day. long. There is nothing a little Vitamin D and fresh air can't do to help bring on positive vibes. 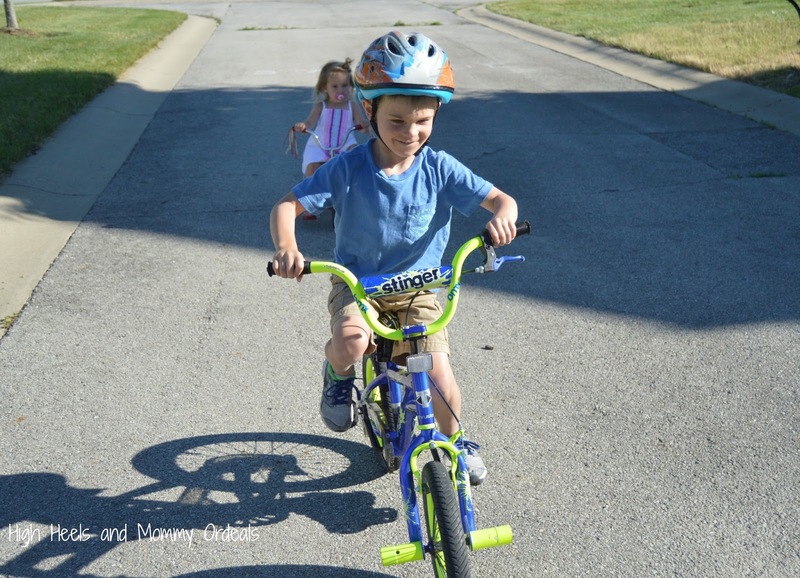 We will hit the pool, turn on the sprinkler, fill up the water table, play hide and go seek, ride our bikes - basically anything I can do to burn off some serious child energy. Now I need to be honest with you for a second. I've had three children and my bladder isn't as strong as it was five years ago. Okay, if you really know me I've always had a little bit of an issue in this area, especially when someone gets me laughing. But after birthing three almost eight pound babies it has only gotten worse unfortunately. 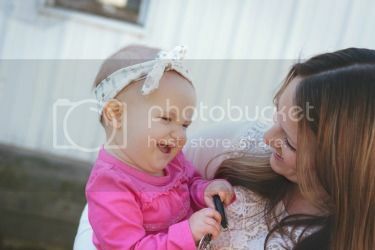 And I KNOW I'm not the only mom in this situation either. However, I refuse to let this LBL (light bladder leakage) bring me down. My life is too busy for that. I have some playing to do! Sam's Club has always been my go-to place to stock up on the things my family needs. From formula to snacks to personal products, I love that I can stock up on these items and save money at the same time. Sam's Club has both Poise® liners and pads that are a great for keeping you dry and feeling fresh when LBL tries to drag you down. 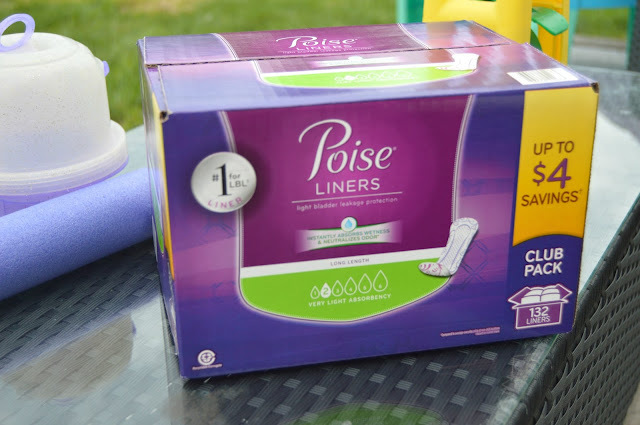 Poise® liners stay 3x drier than leading period-only liners plus the absorb-loc® core locks away wetness and odor to help you feel fresh and stay dry. 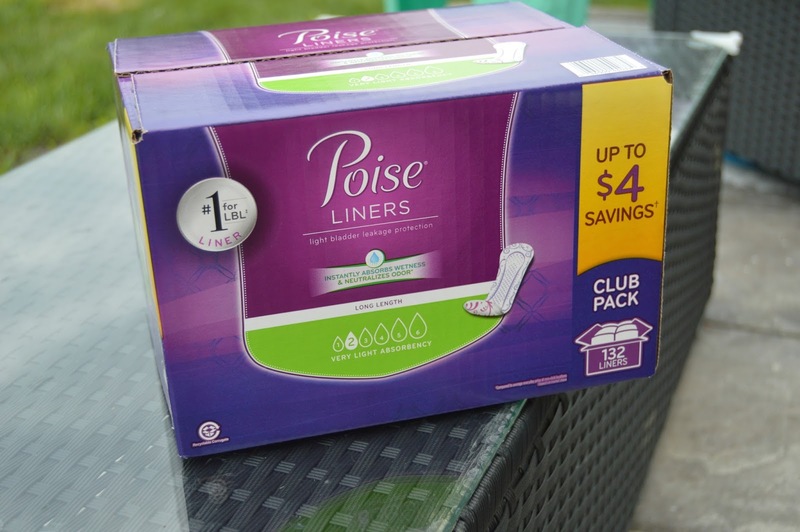 You can also get up to $4 in savings when purchasing Poise® liners at Sam's Club too! 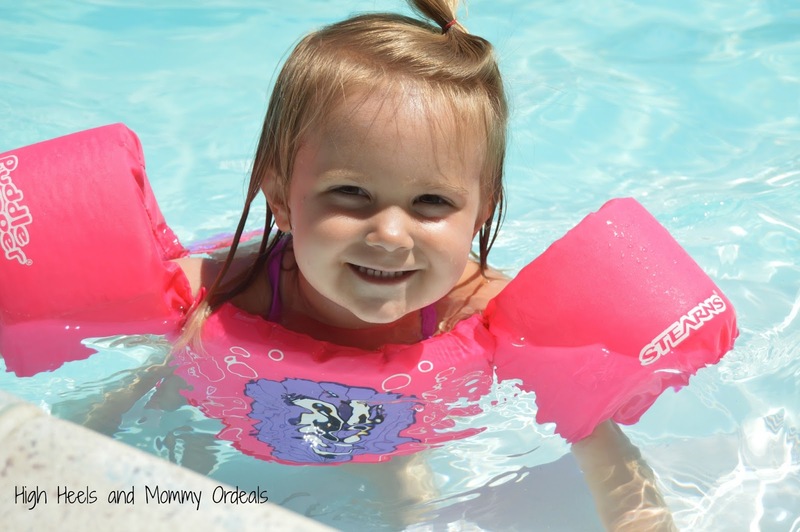 This is just one of the many amazing perks that your membership can offer you. 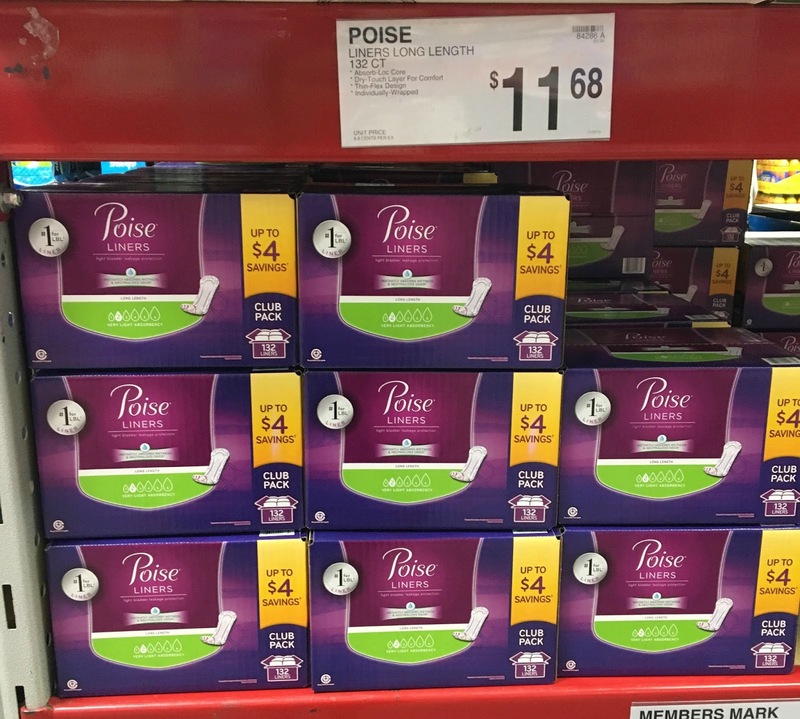 I also love the subscription services that Sam's Club offers for their members because you can set shipping up so you never run out of your favorite products when you need them the most! The weather forecast is calling for hot temperatures and sunny skies next week, which has me excited. I only have a few weeks left of summer until I head back to the classroom for a new school year so I plan on getting the most of the time I have left with my littles - even if they occasionally drive me bananas! 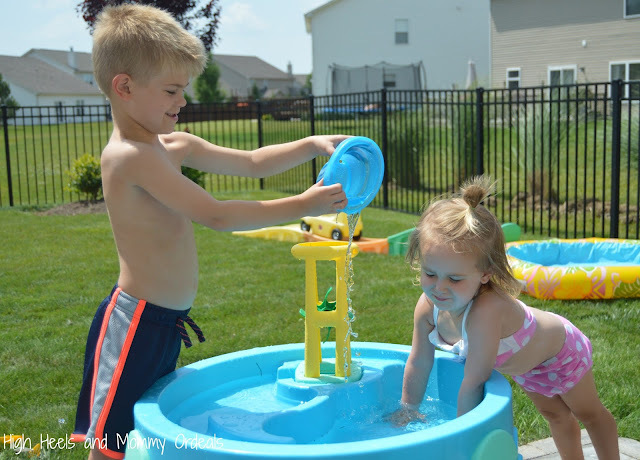 How do you deal with the summer crazies? What are you favorite things to do with your kiddos?